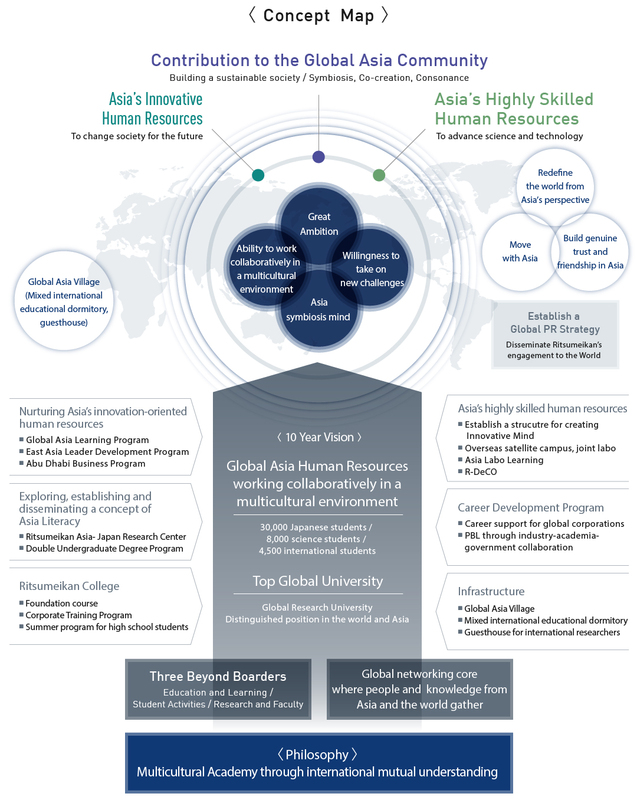 Ritsumeikan University, amid rapid globalization, aims to solve various issues in Asia and nurture human resources who can contribute globally and sustainably to Asian communities. We will enhance quality of education and research and international competitiveness by promoting “Three Beyond Boarders”. These key numbers below show Ritsumeikan in 2023.  We will increase the number of full-time international faculty, and Japanese faculty who hold a degree from abroad from 363※ to 630. 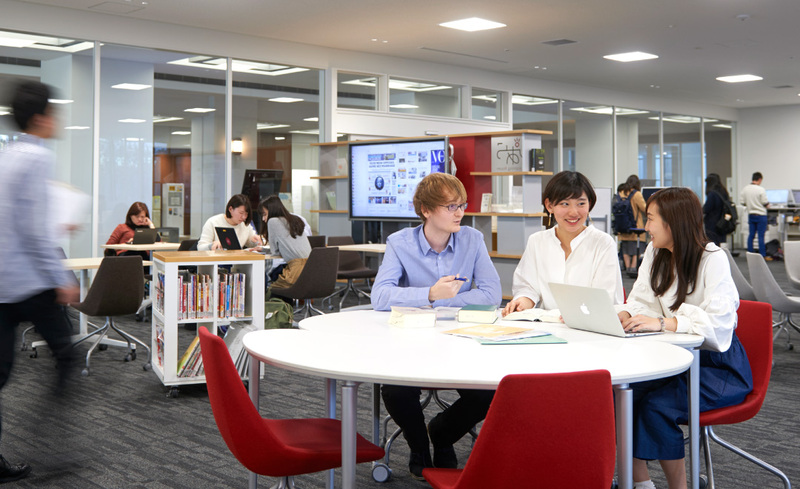 We will offer various study abroad programs in order to increase the number of students who study abroad while at Ritsumeikan from 1,555※ to 3,200. 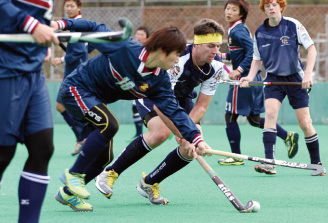 We will increase the number of overseas offices from 3※ to 7, and expand our global network. We will increase the number of international students from 2,242※ to 4,500 annually, and enhance international exchange on the campus. We will increase the number of Japanese and international students who live in the international dorm from※ 15 to 450, and from 160※ to 1,350 respectively.  We will enhance Global Club Activities and increase the number of organizations from 16※ to 30.  We will increase the number of students who participate in international programs from 699※ to 1,800.